Navigating any pregnancy is difficult. With every pregnancy comes many new things: new decisions, new physical changes, new information to absorb. Each woman has her own experience and situation, and we at White Rose Women’s Center want to help in any way we can. That’s why we’ve assembled information and resources to create this Guide for Abortion-Pregnancy. From learning about local abortion costs and Texas regulations to facts about that stages of pregnancy and types of pregnancy tests, scroll down for more information from our Guide for Abortion-Pregnancy. How Much is an Abortion in Dallas? What is a Pregnancy Test? Undergoing any medical procedure can be daunting and scary. Abortion, in particular, is a big undertaking for women during what may be an unplanned pregnancy or stressful time in their lives. Not only are there emotional and physical factors at play, but also the financial considerations of abortion and pregnancy care for women. This article not only helps detail and evaluate abortion costs and regulations in the Dallas area, but provides information about resources such as pre-abortion and post-abortion care, family planning and counseling, and adoption referrals. With pregnancy comes an overload of new information and experiences that can be hard to digest. While it is well known that pregnancy is broken into three main phases, what exactly goes on during each trimester? 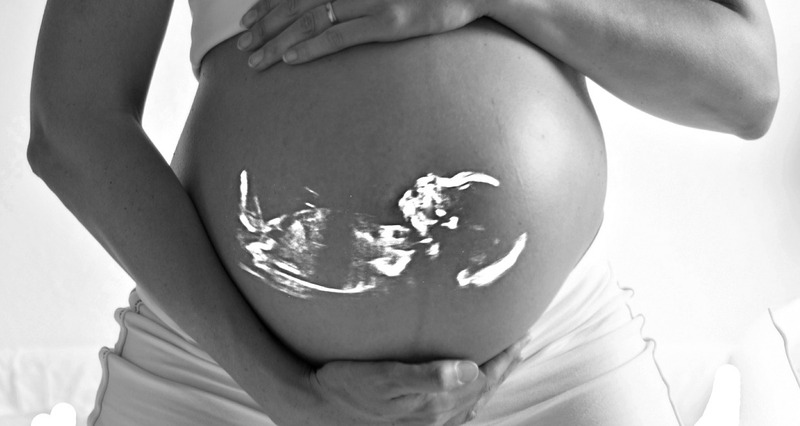 Each phase of pregnancy comes with more changes and development for both the mother and the fetus. Click to learn more frmo our Guide for Abortion-Pregnancy. 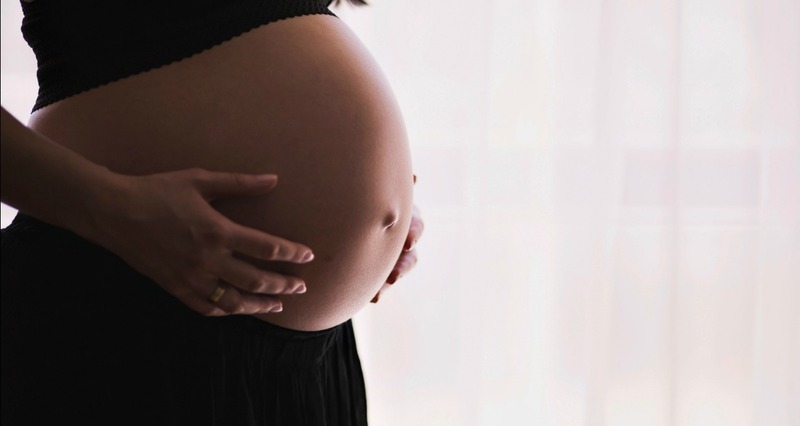 about the stages of fetal development and what you can expect to experience during the three phases of pregnancy. There is more than one way to confirm that you’re pregnant. If you’ve ever wondered, “what is a pregnancy test?” or how they work, then this article is for you. From the classic home pregnancy tests to a clinical urine or blood test, there are several ways to confirm a pregnancy. And each of these tests is not like the other. Learn more about each pregnancy test, how they differ, and how they can each be utilized to detect pregnancy at different stages.